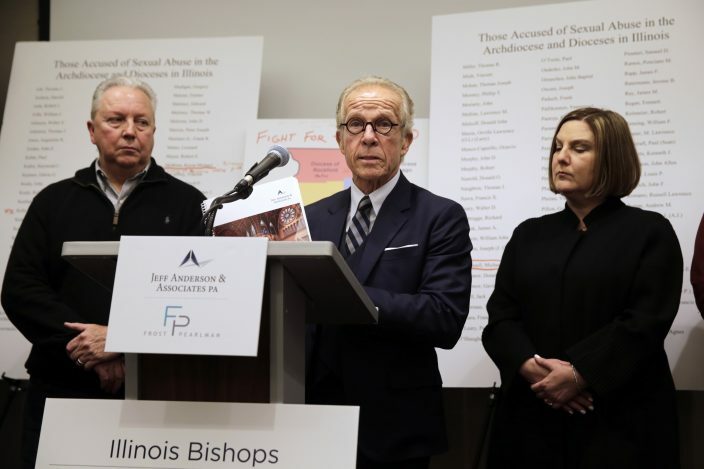 Advocates for clergy abuse victims released the names Wednesday of 395 priests and lay people in Illinois they say have been publicly accused of sexually abusing children — a roster more than twice as long as what the state's six dioceses previously released. Attorneys handed out a 182-page report that includes the names, assignment histories and, in most cases, photographs of the clergy. 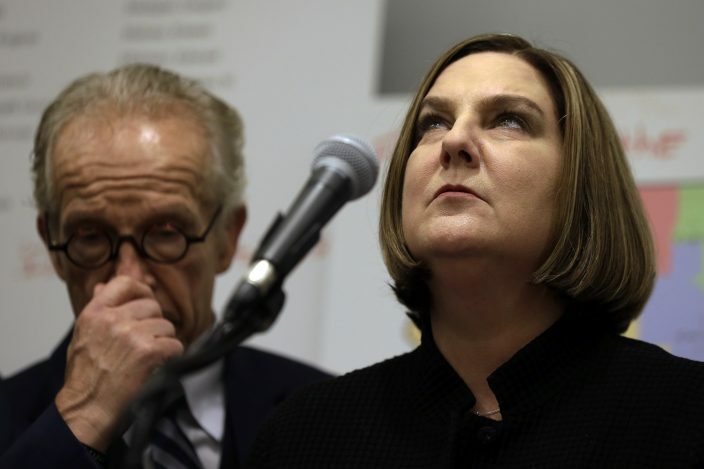 They said their list has at least 200 more names than church leaders disclosed because the church only lists those it determines have been credibly accused of sexual misconduct with children. 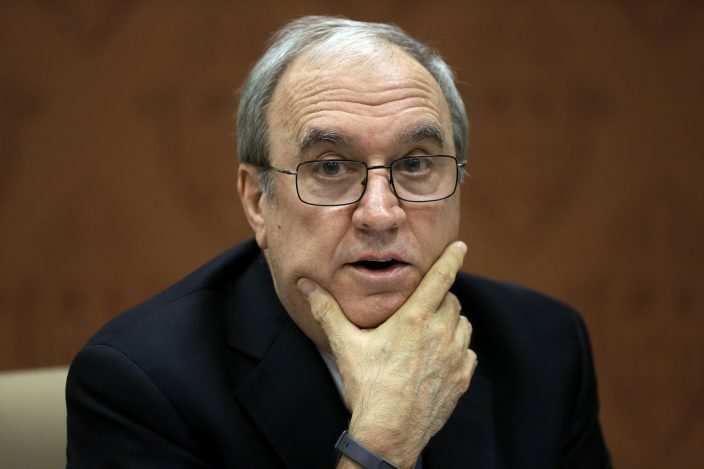 "We've chosen to reveal this information because the Catholic bishops and the religious orders who are in charge and have this information and hold it secret have chosen to conceal it," said attorney Jeff Anderson, a Minnesota-based attorney and longtime advocate for clergy abuse victims. "We have chosen to reveal it." 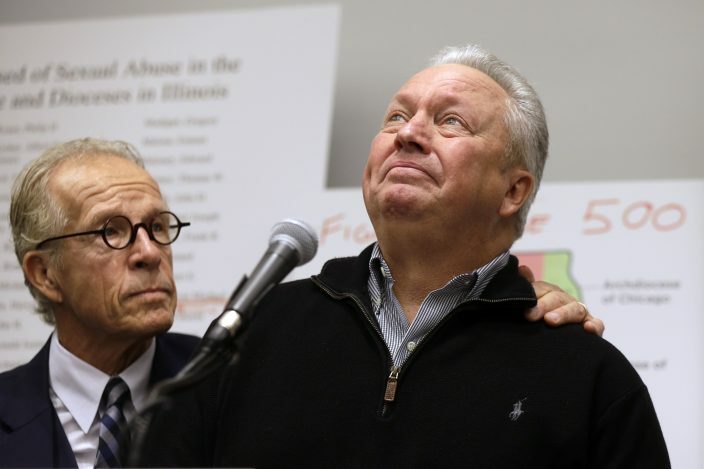 Anderson said he and others began collecting the names from lawsuits, news reports and other sources after a blistering report by the Illinois attorney general. The report concluded Catholic dioceses in the state had not released the names of at least 500 clergy accused of sexually abusing children and that the dioceses had done a woefully inadequate job of investigating allegations and in some cases didn't investigate at all. Many of those on the list are dead, and only one of the people named remains in active ministry. 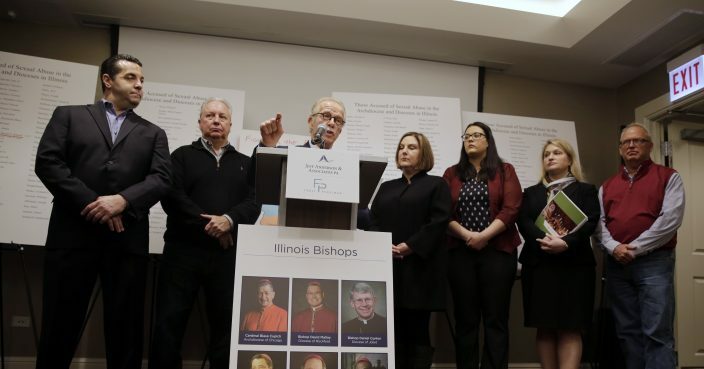 Dioceses in Chicago, Springfield and Joliet all issued statements defending their handling of clergy abuse allegations, and emphasized that they report all allegations to authorities, immediately removing clergy from ministry while they are under investigation. 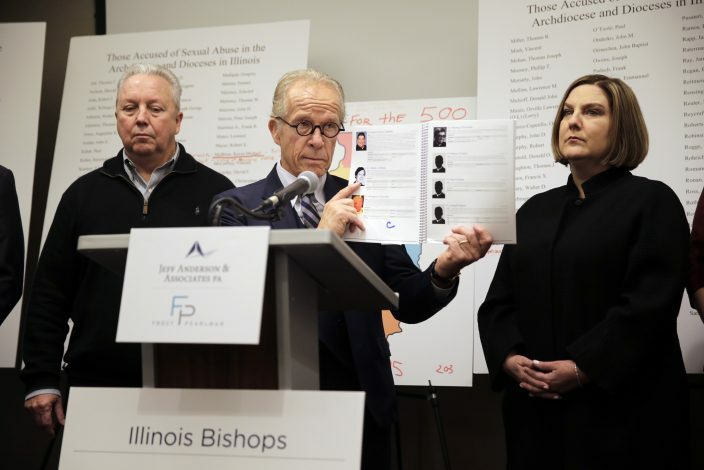 "These names are not secret, there was no effort to conceal them, they are all reported to authorities," said John O'Malley, special counsel for the Archdiocese of Chicago. O'Malley said it was "unfortunate" that some of the names released included clergy who weren't credibly accused. He said he noticed the names of two priests — one living, one dad — who were cleared by law enforcement and child protection agencies. 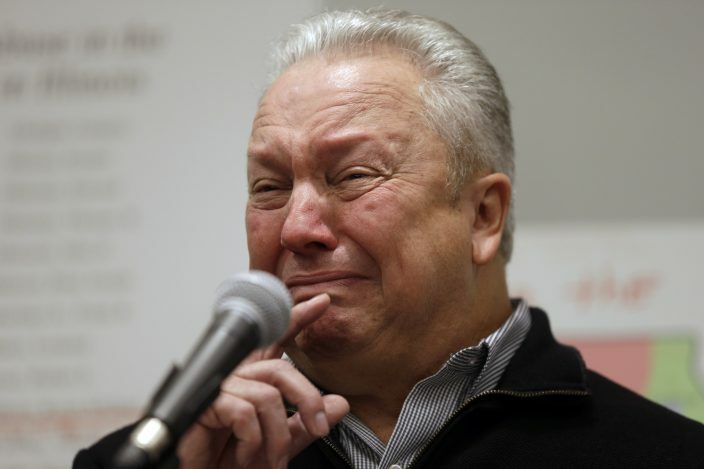 The Diocese of Springfield raised questions about the thoroughness of Anderson's report. It noted that "despite his claims to have diligently and thoroughly reviewed all publicly available information," he did not apparently notice on the diocese's website that some of the clergy are dead.